Pair this outfit with simple makeup and style your hair in a bun for your upcoming festivities. 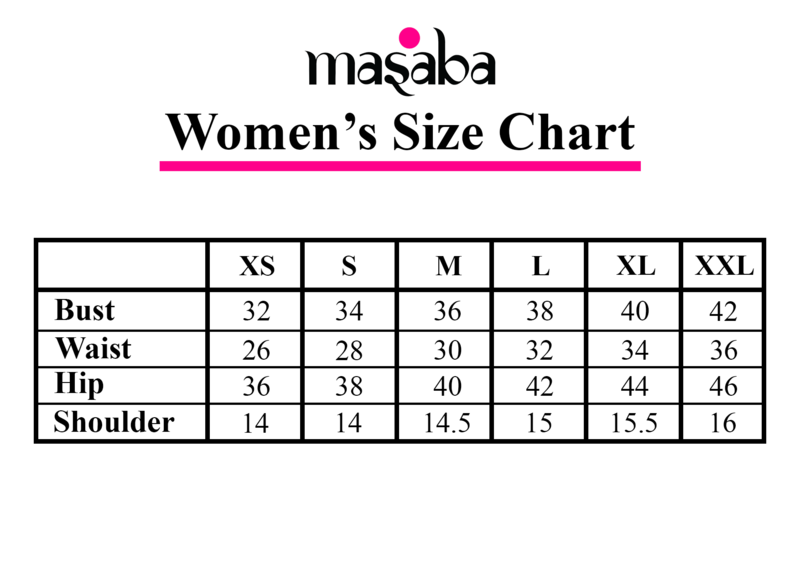 'Masaba’ is a diffusion line catering to women of all ages. The silhouettes are no fuss, simple and commercially viable, yet of high cut and fashion.